Fall is an important time for your lawn. 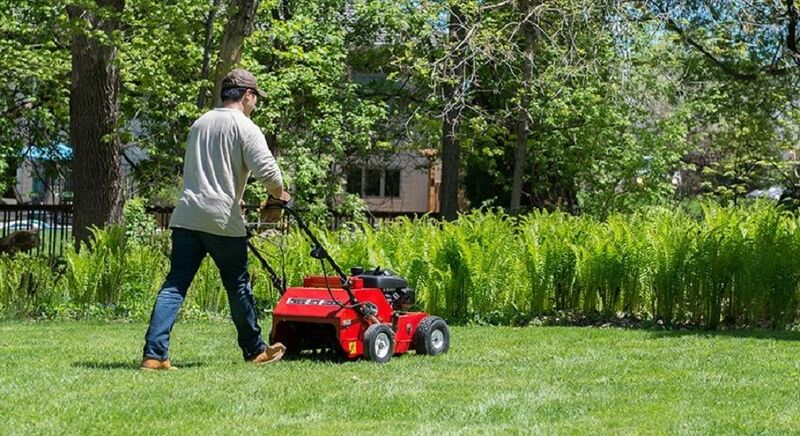 Aeration, fertilizing and overseeding are key lawn care services to have completed in the fall. Doing so, will ensure a great start to a healthy and vibrate lawn next spring. 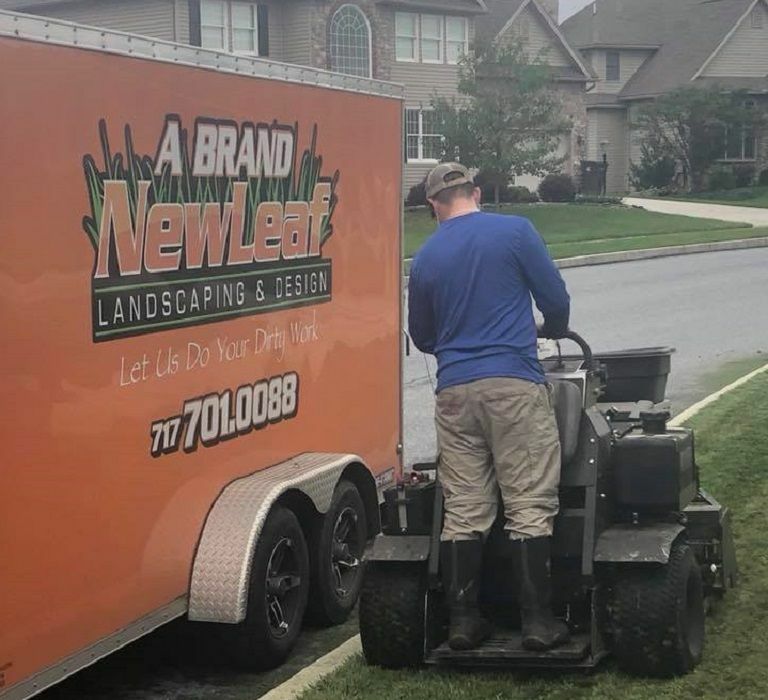 ​Contact us today to schedule fall lawn care services.